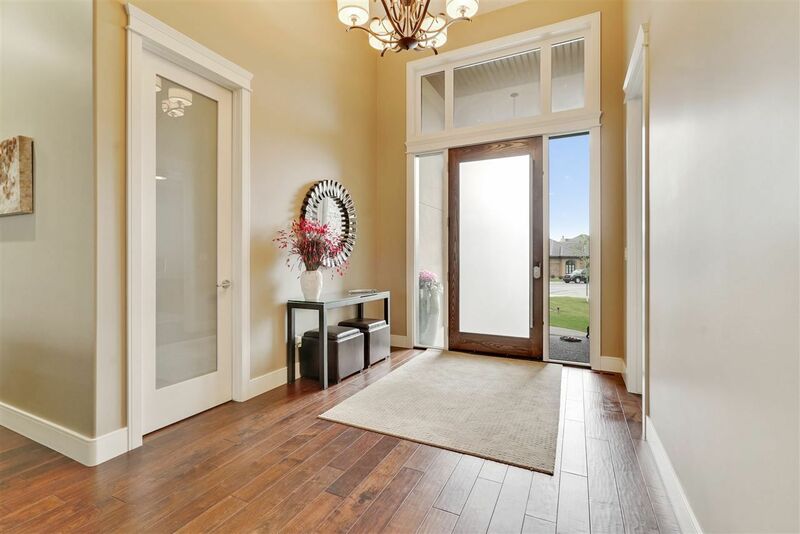 Welcome to Upper Windermere! 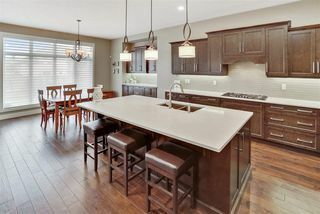 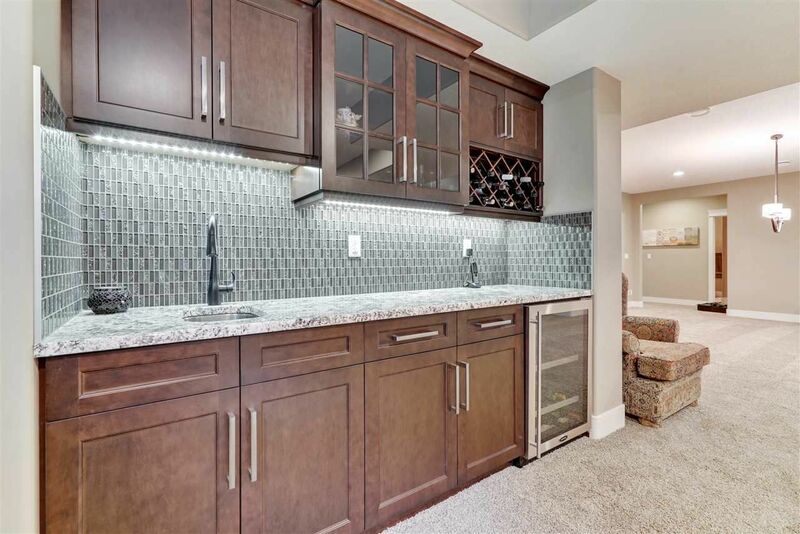 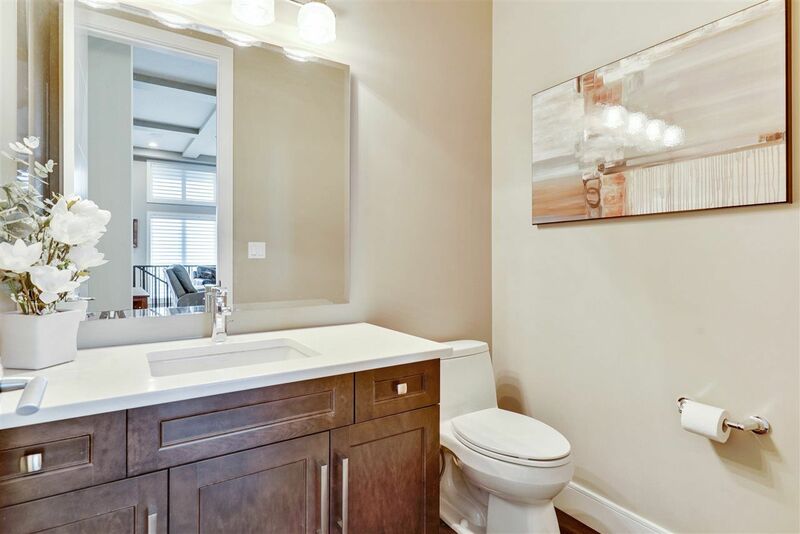 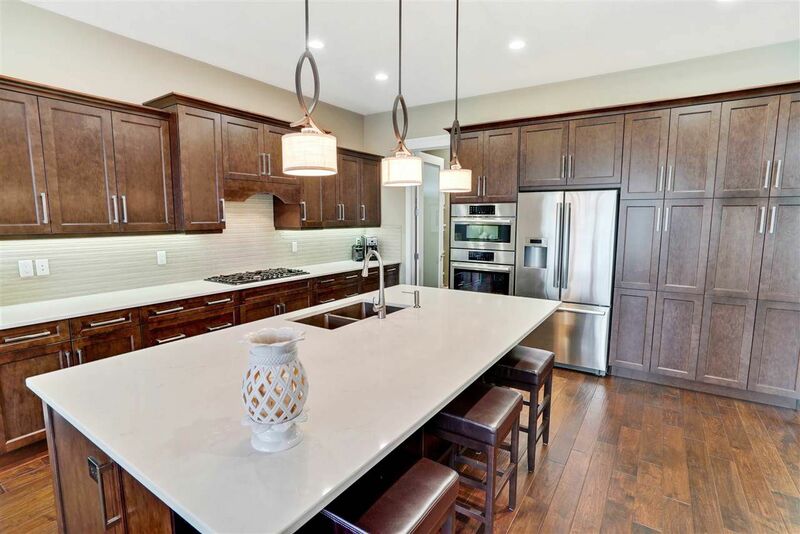 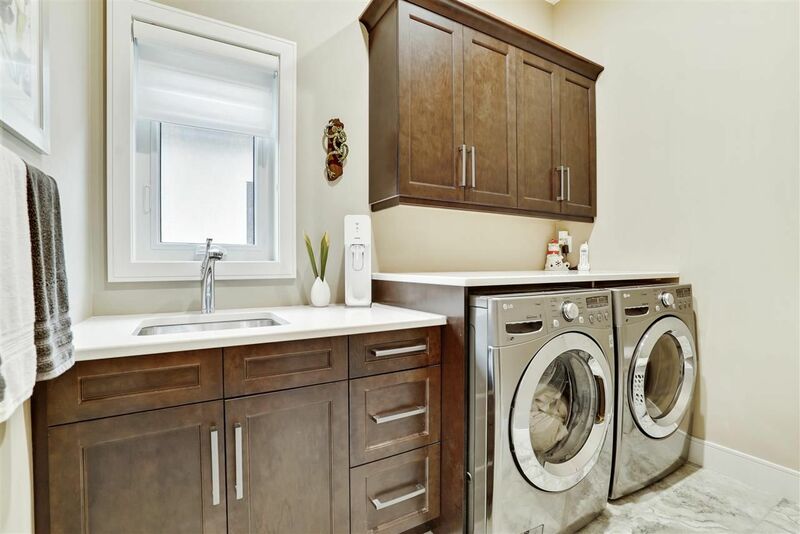 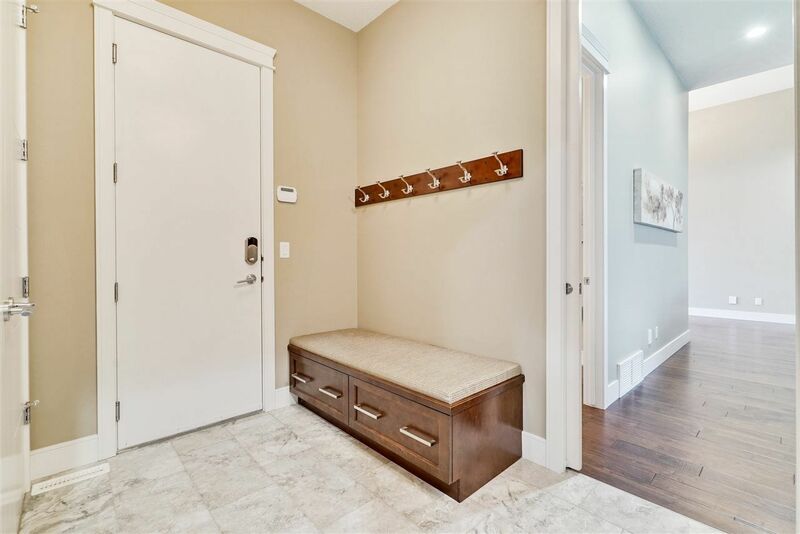 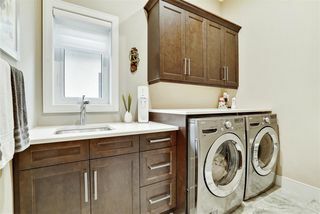 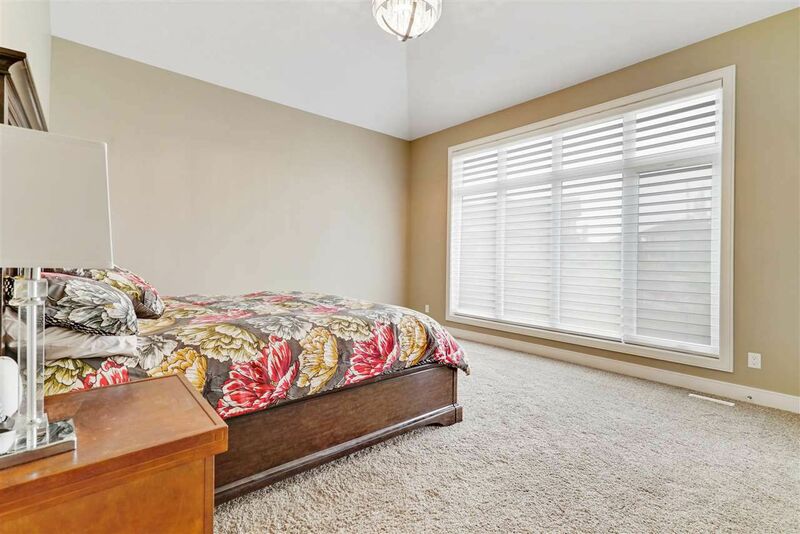 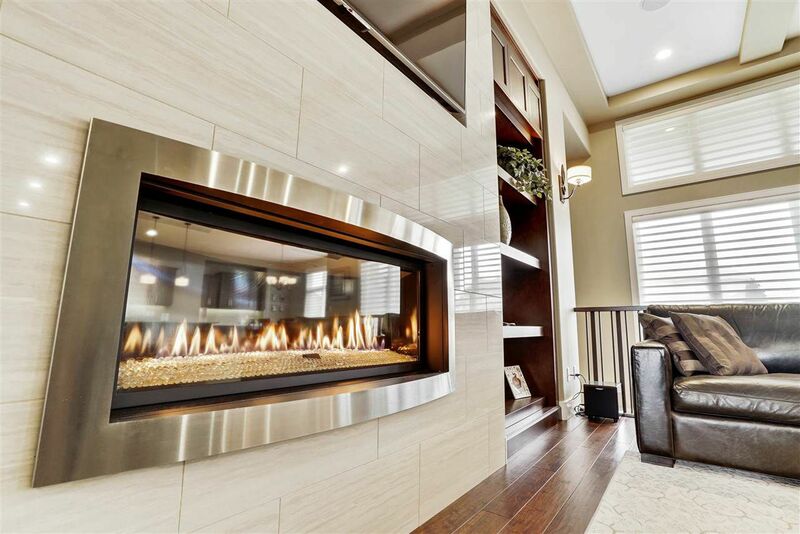 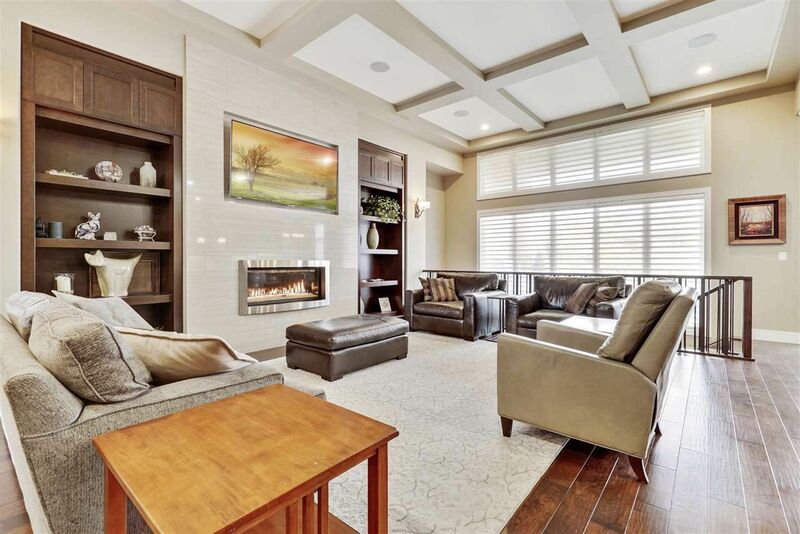 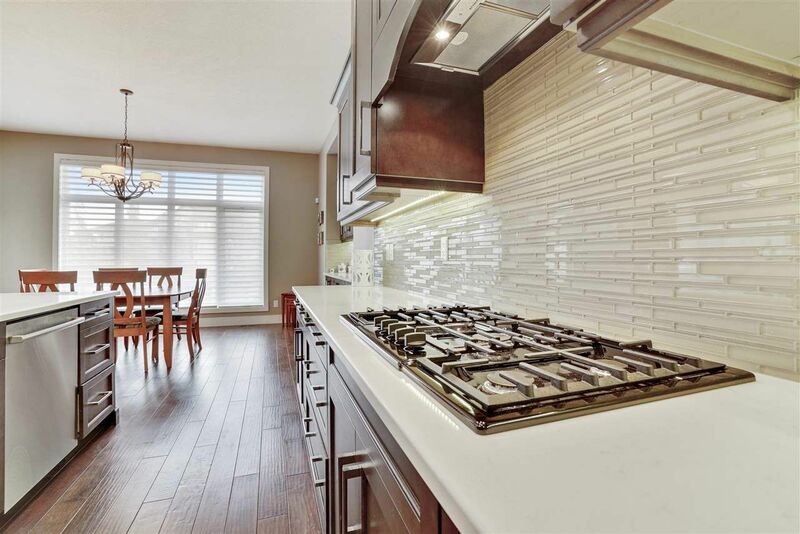 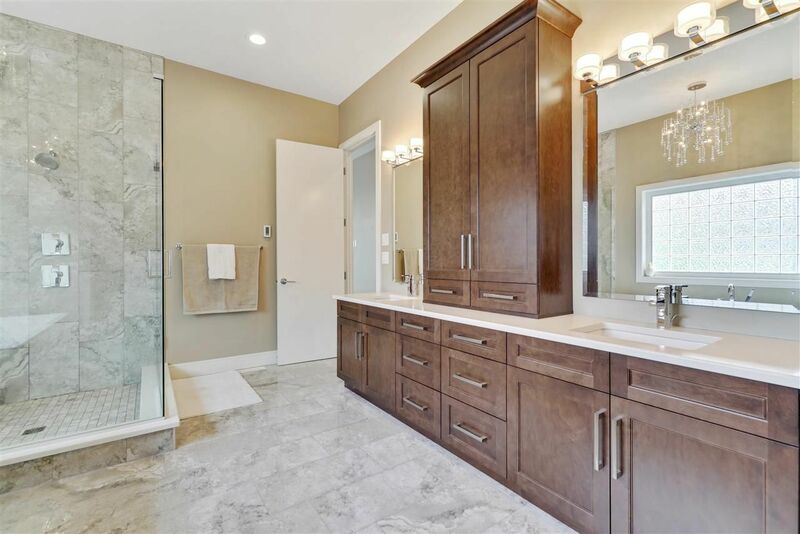 A luxury community with private community recreation facilities, nearby 2 golf courses & the many outdoor amenities of the Edmonton River Valley. 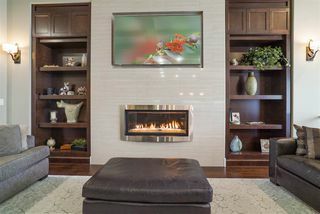 Restaurants, premium shopping & entertainment at Windermere Common are close-by & convenient. 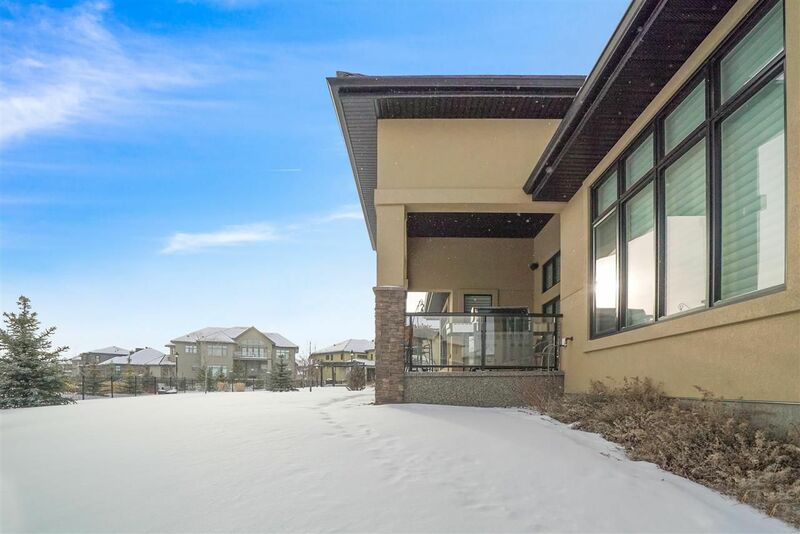 Watson Place is a Lock & Leave Cul-de-Sac, meaning that the lawn maintenance & snow removal are organized within this part of the community so, when you travel south, everything is taken care of. 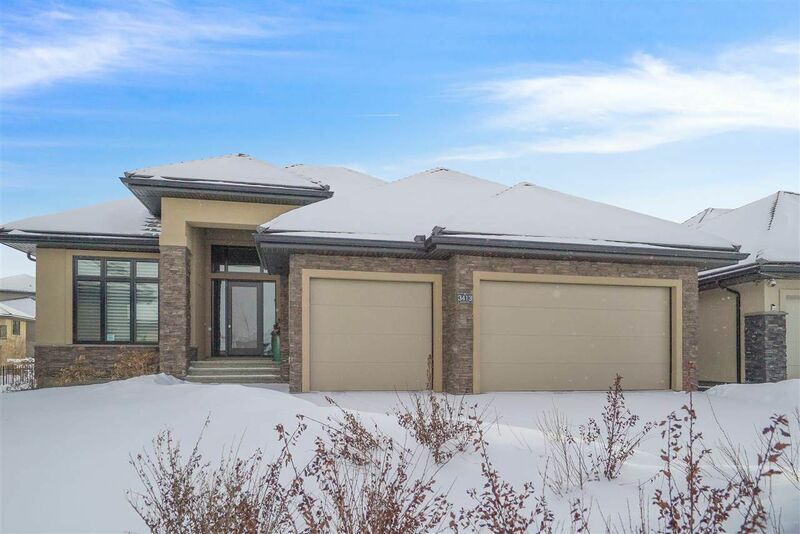 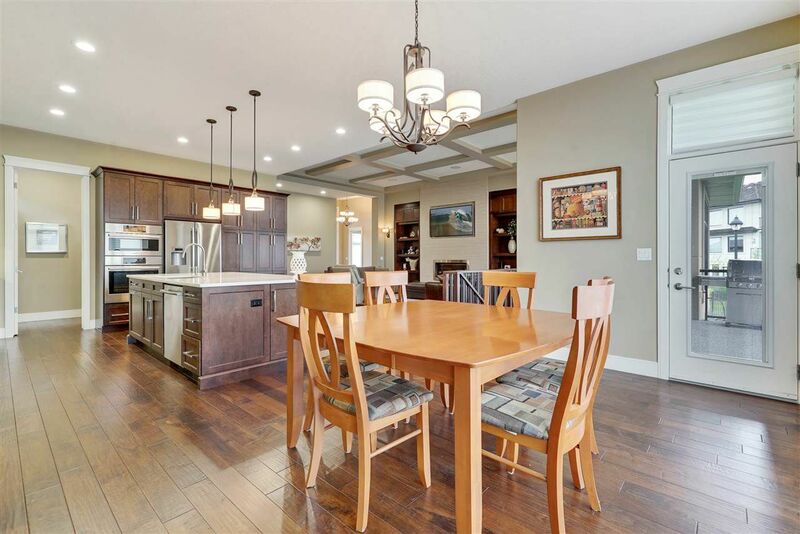 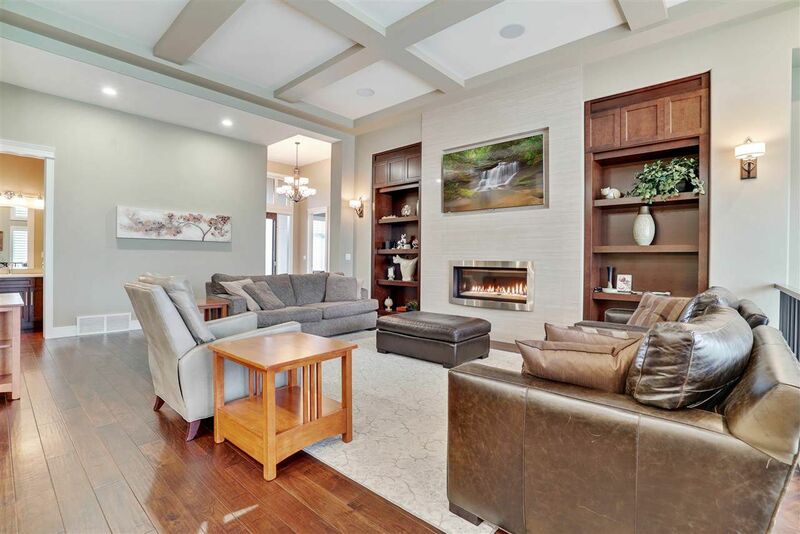 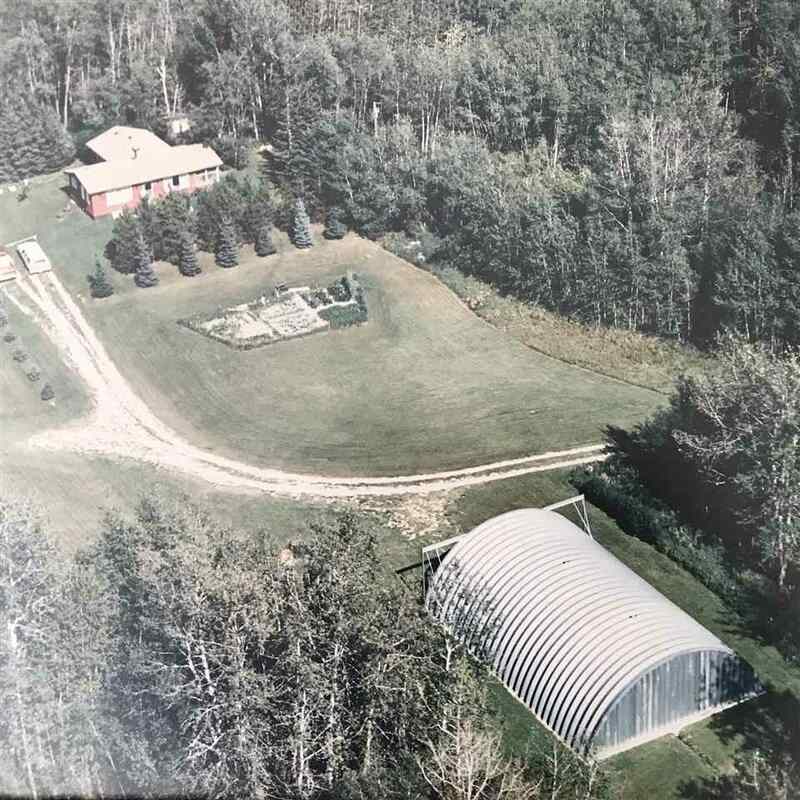 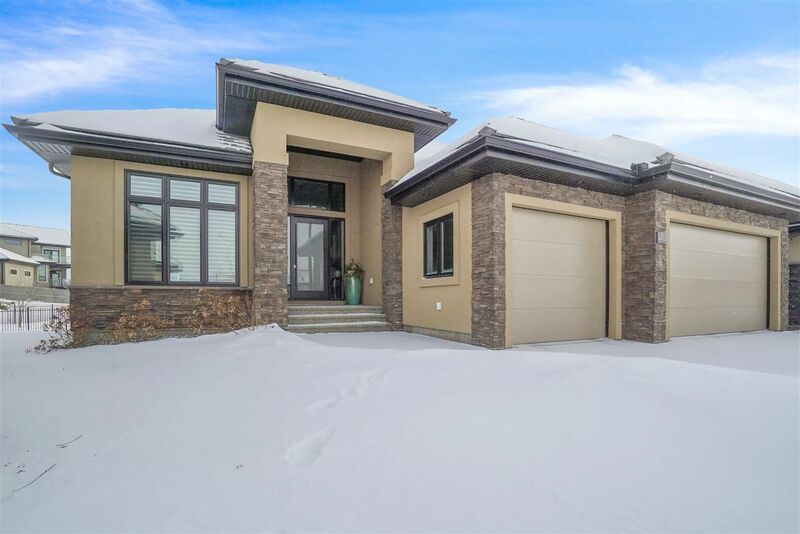 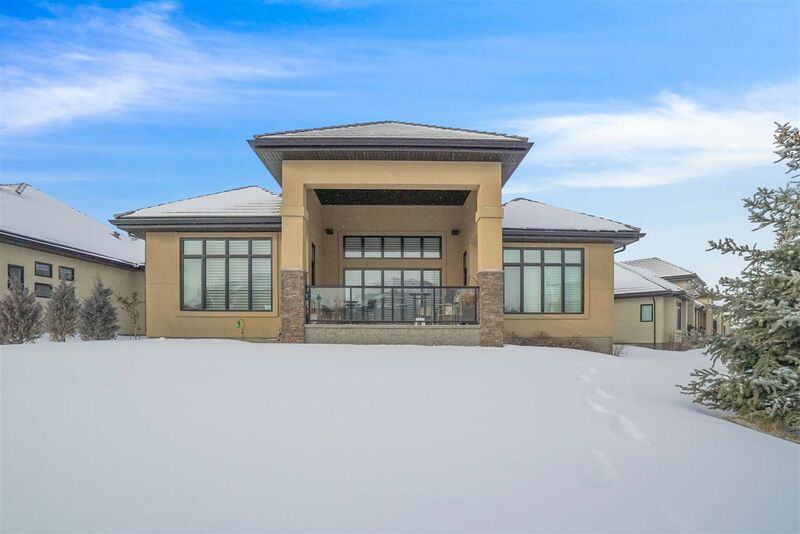 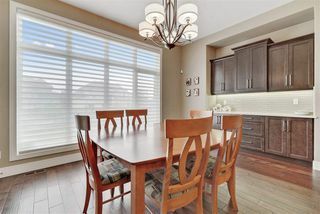 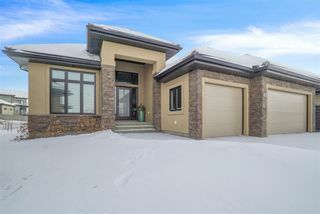 Imagine walking your friends & family through this fantastic bungalow as they compliment you on the soaring ceilings & wide spans that really create the atmosphere in a grand home this size. 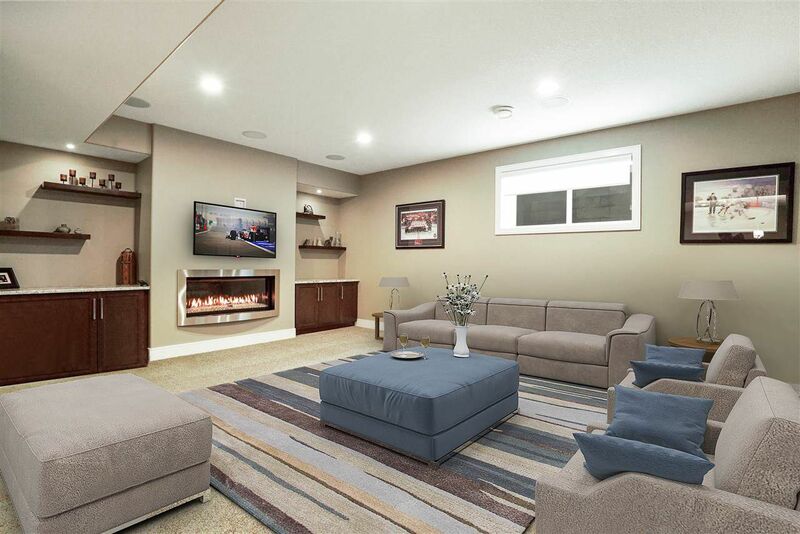 The build quality in combination with endless upgrades including powered window coverings, full house built in speaker systems & elegant finishings. 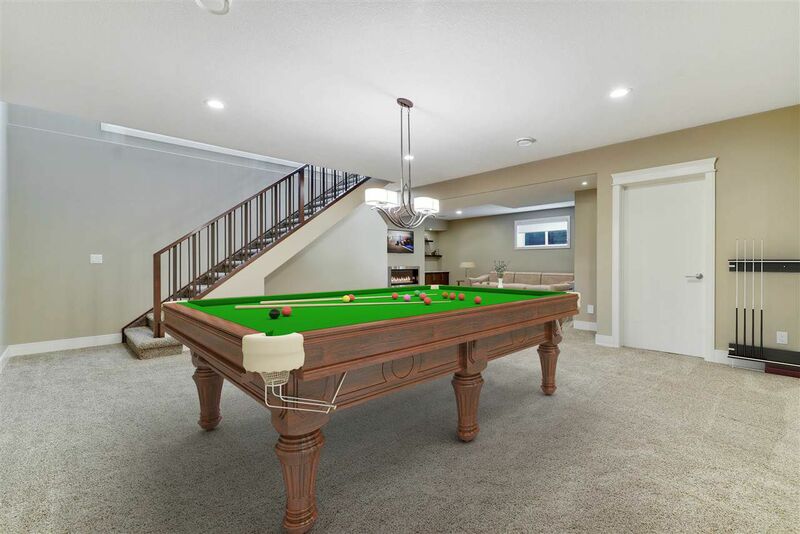 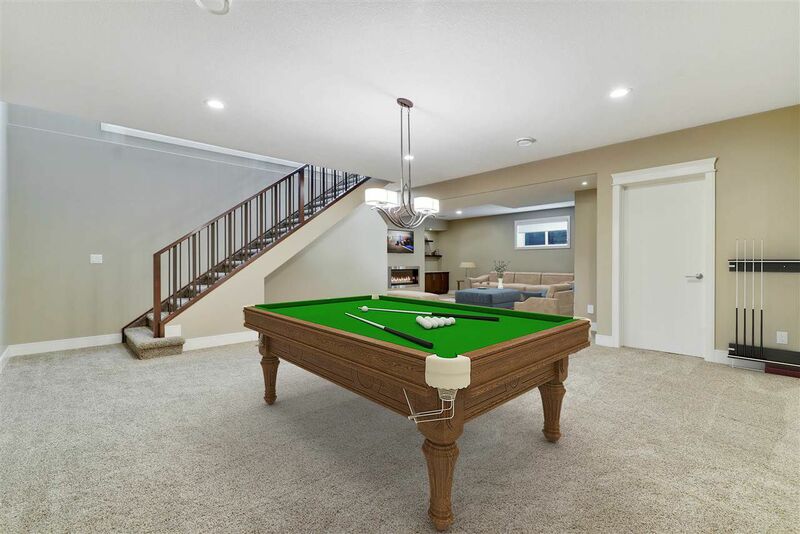 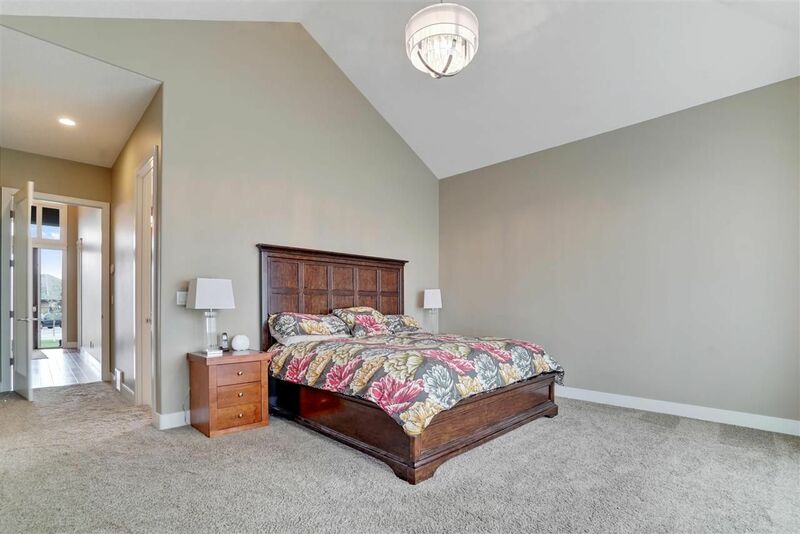 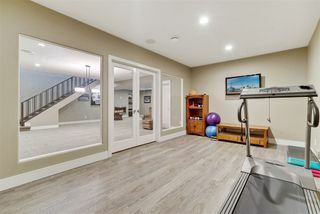 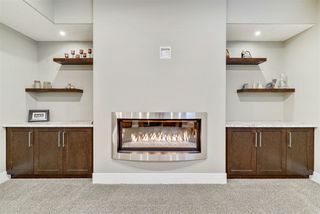 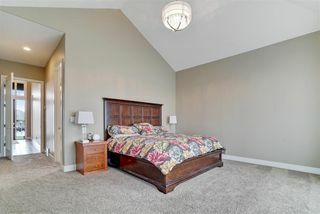 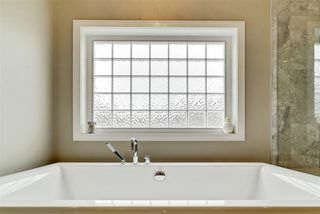 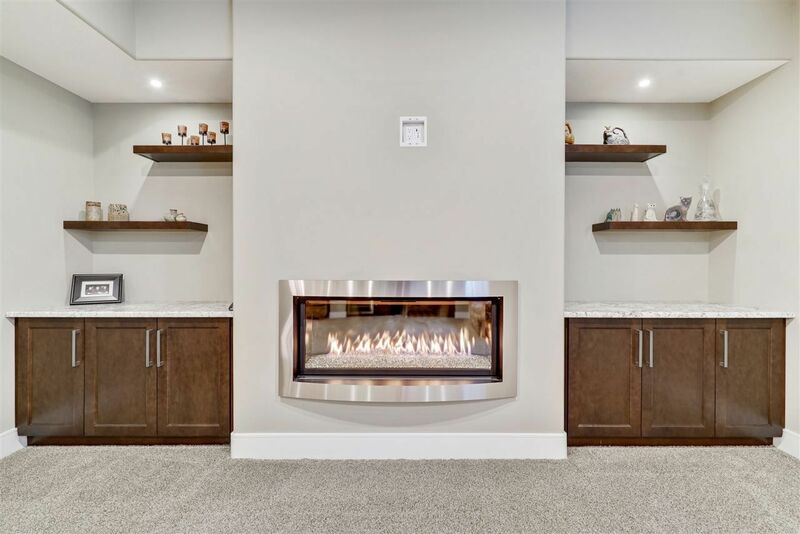 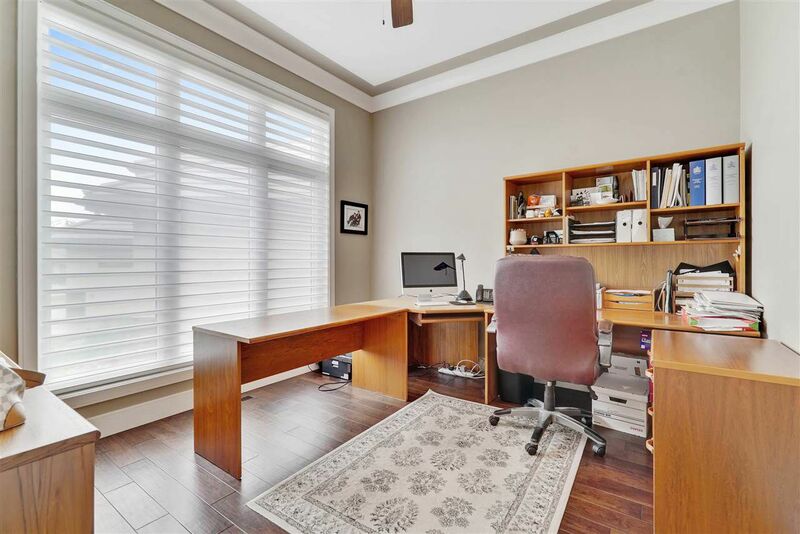 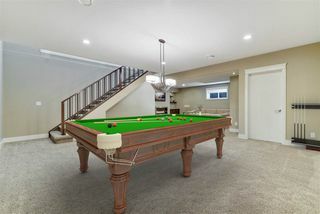 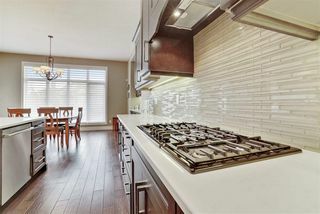 This home is dressed to the 9’s, even with epoxy floor in the triple garage that has a second entrance to the basement. 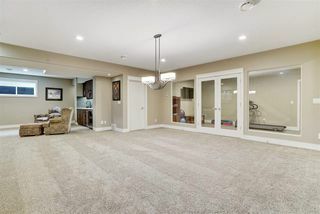 If you want it all, plus the freedom to leave when you like, then this home might be your home.